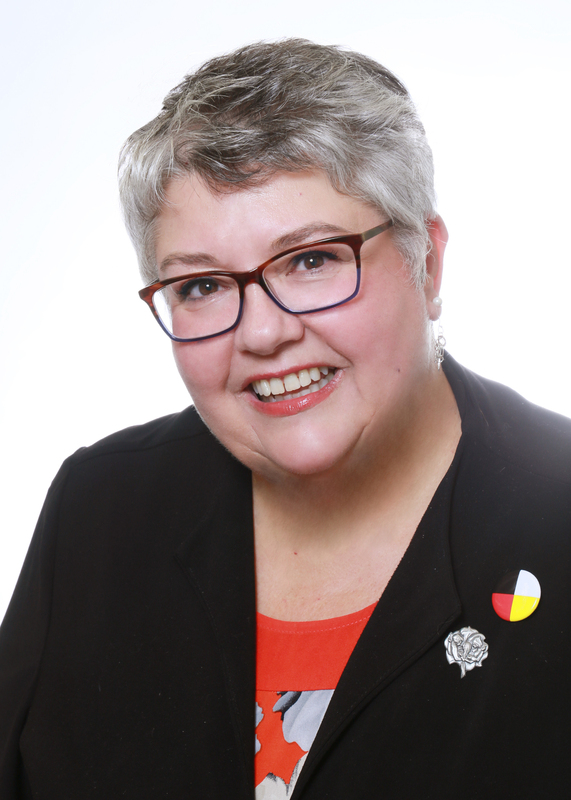 Diane Dewing is the 75th President of the Ontario Teachers’ Federation (OTF). Diane began her teaching career in 1982 at MacLean Memorial School in Chibougamau, Quebec where she taught Grades 2–11 and the Accelerated Classroom for students with learning gaps. In 1994, she became an occasional teacher with the Upper Canada District School Board in eastern Ontario. Throughout her career, she has taught Core French at all levels, French Immersion for Grades 5-8, and has worked with students with special needs. She was also a specialist teacher, teaching Morals and Ethics for Grades 7-11. Diane has served as president of the Upper Canada Occasional Teacher Local since 2000 and as a member of the Elementary Teachers’ Federation of Ontario (ETFO) executive since 2007. She has been an OTF Governor since 2010 and OTF Table Officer since 2015. Diane is active in her community, serving on the board of directors for both Community Living North Grenville and Lanark County Interval House. Diane brings a wealth of experience on both the provincial and federal levels to the presidency which will be to the benefit of OTF. The Ontario Teachers’ Federation is the advocate for the teaching profession in Ontario and for its 160,000 teachers. OTF members are full-time, part-time and occasional teachers in all the publicly-funded schools in the province—elementary, secondary, public, Catholic and francophone.